Netflix has announced a new wave of Indian films and TV series that are currently in production across the country. 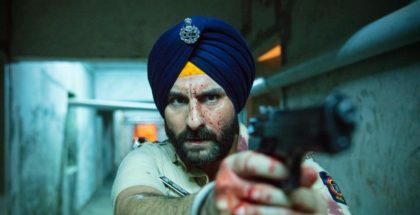 Netflix’s Sacred Games will return for a second season. Netflix has ordered three new original series from India. Ranging from scary to supernatural, the slate brings on the best of India storytelling across different genres and themes. 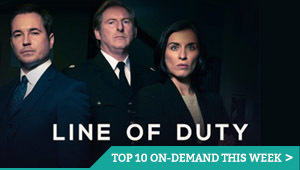 Amazon is preparing to drop its first unscripted Indian original series this March. 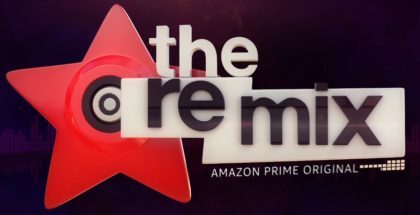 The Remix will be India’s first web music reality show and will see top DJs and singers come up with incredible spin-offs to Bollywood music. Love Per Square Foot, Netflix’s new Indian original movie, will premiere on Valentine’s Day this year – and a new trailer gives us a first look at the romantic comedy. Amazon has unveiled its new Indian original series, Breathe, which arrives later this month. 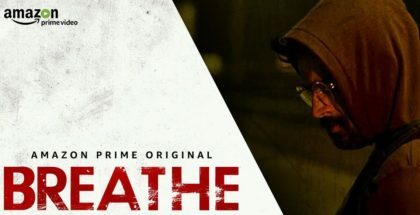 Directed by Mayank Sharma and produced by Vikram Malhotra, Breathe is a gritty psychological drama that follows the lives of ordinary men faced with extraordinary circumstances. Inside Edge, the first Amazon Indian original series, has landed on Heera. Amazon has announced a wave of new Indian originals to go with its expanding global presence.